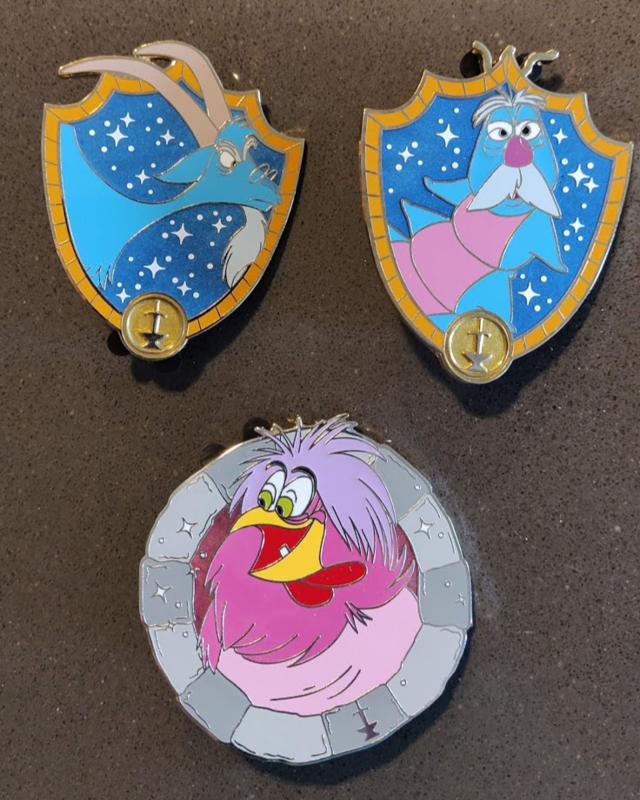 Discussion in 'Pins for Sale/Wanted' started by *Firefly*, Jan 19, 2019. I was able to complete my set so now I am willing to sell my extras! I'm down to just Merlin caterpillar now, he's $27.50 which includes shipping and PayPal fees, hurry before he's eaten by chicken Mim!! I believe I have the Merlin Turtle and Germ Dragon chaser. I’m away for the weekend but PM me and we can talk about a trade or sale. I’m also looking for the Mim Crocodile like yourself. I have a crab and snake, and would prefer a fox as one of the two but would trade for any two of your spares except for caterpillar since I already have that in my traders. MerlinEmrys and *Firefly* like this. First post updated, thanks @timeerkat! 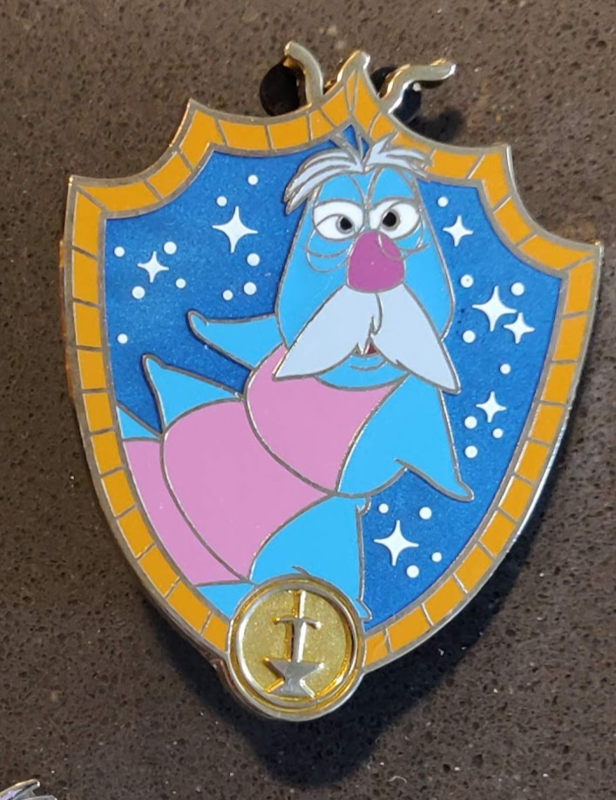 Updated, I'm just 2 pins away from the set!!! Updated now that I've completed my set! @*Firefly* - please make sure to price out the pins you sell here. I was able to complete my set so now I am willing to sell all of my extras!